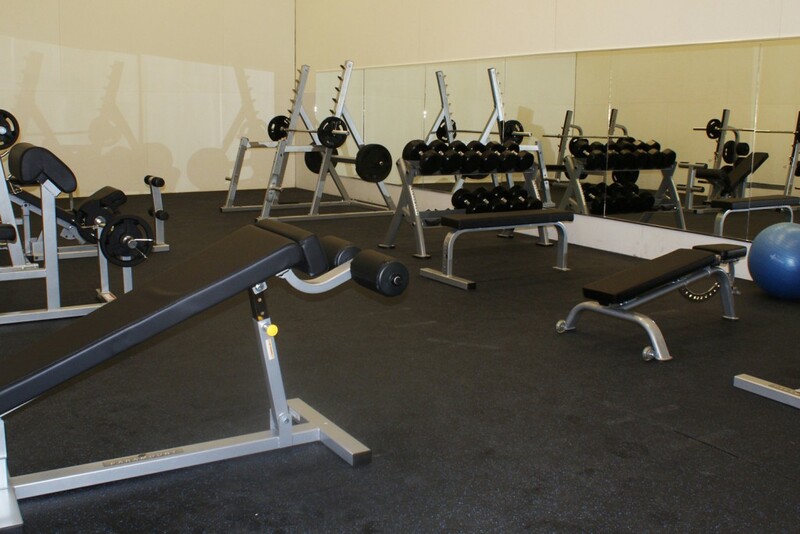 Eastlake Tennis & Fitness Club is a 35,000 square-foot premier sports complex offering tennis, fitness, racquetball and social activities. 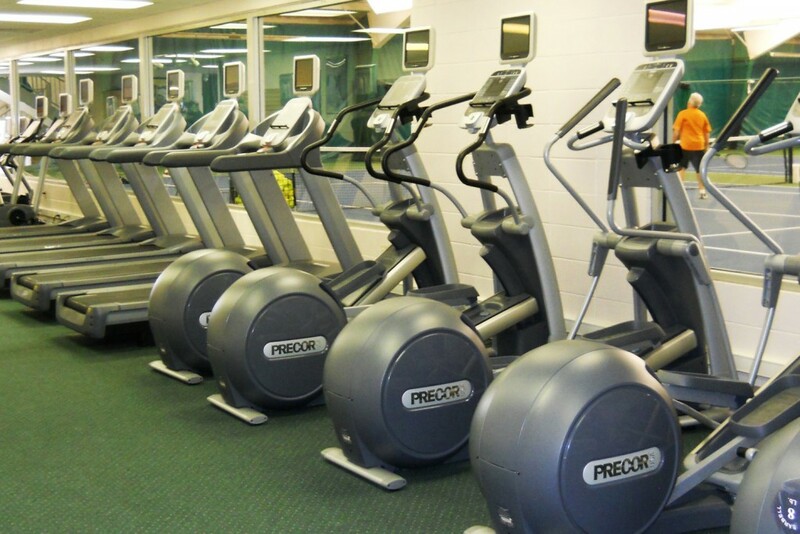 Built on a four- acre property, the club is located in Warsaw, Indiana. 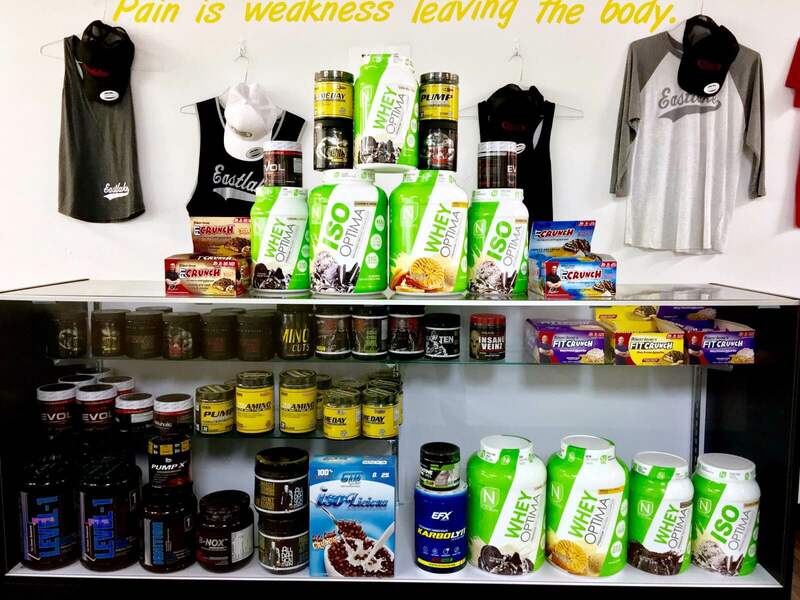 In December 2018, Eastlake Tennis & Fitness Center (formerly Warsaw Tennis & Fitness Club) joined the Eastlake network, furthering the family-owned company’s mission to promote health, wellness and activity via the largest network of fitness centers in the region. 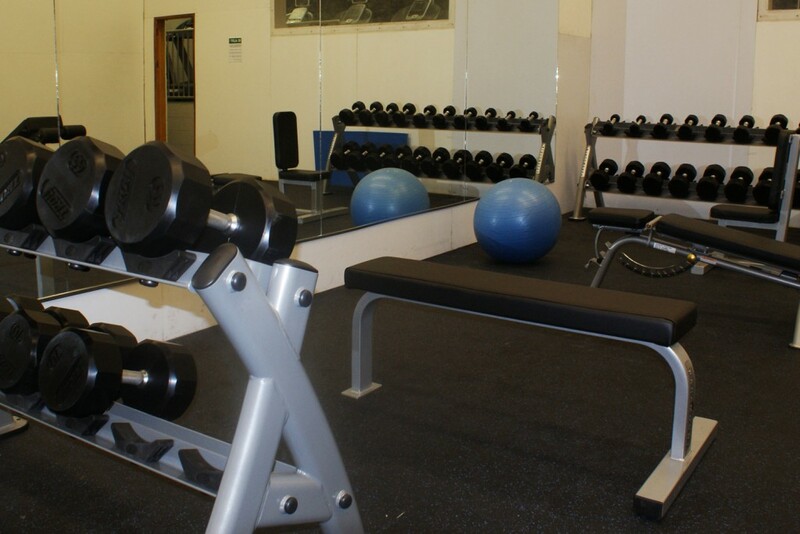 Racquetball Court And much more! 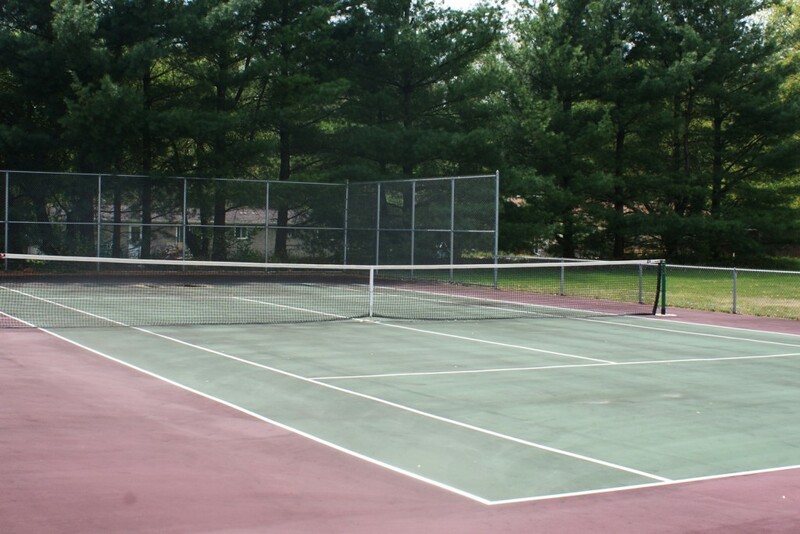 With 4 indoor and 2 outdoor courts, it’s always tennis season at Eastlake Tennis & Fitness Club. Whether you play competitively or for recreation, tennis is a great way to stay in shape, make new friends and have fun doing it. 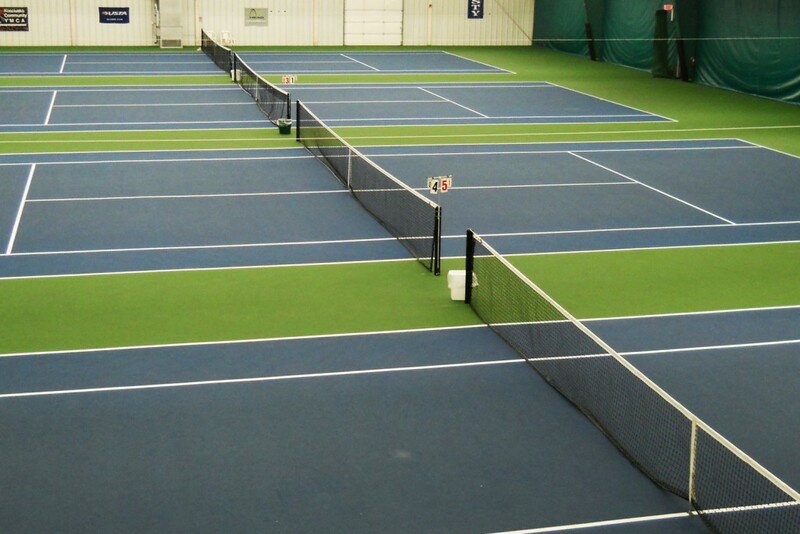 Our primary goal at club is to provide members with a fun, relaxed and competitive environment where they can improve their tennis skills, stay fit and have access to high quality tennis instruction. 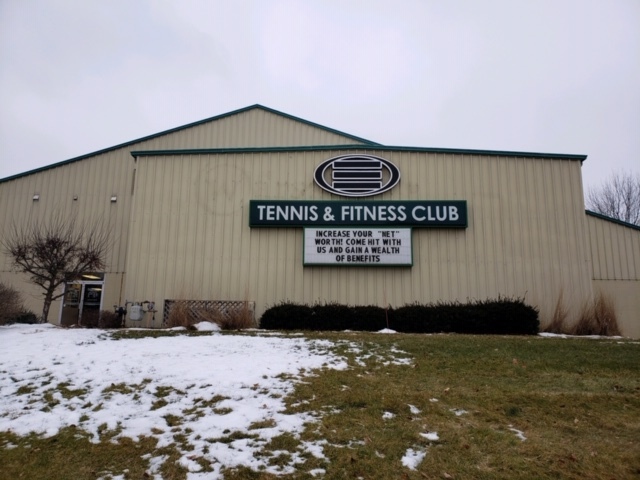 Eastlake Tennis & Fitness Club offers various junior tennis programs, summer camps, USTA Adult Team tennis, women’s travel teams, adult clinics, adult leagues, adult cardio tennis, private & group instruction, permanent court time and ball machine. ABOUT EASTLAKE TENNIS | Led by a certified staff with decades of experience coaching high school teams, collegiate athletes and nationally ranked players, Eastlake Tennis offers a diverse lineup of programs and drills for tennis players of all ages and skill levels. 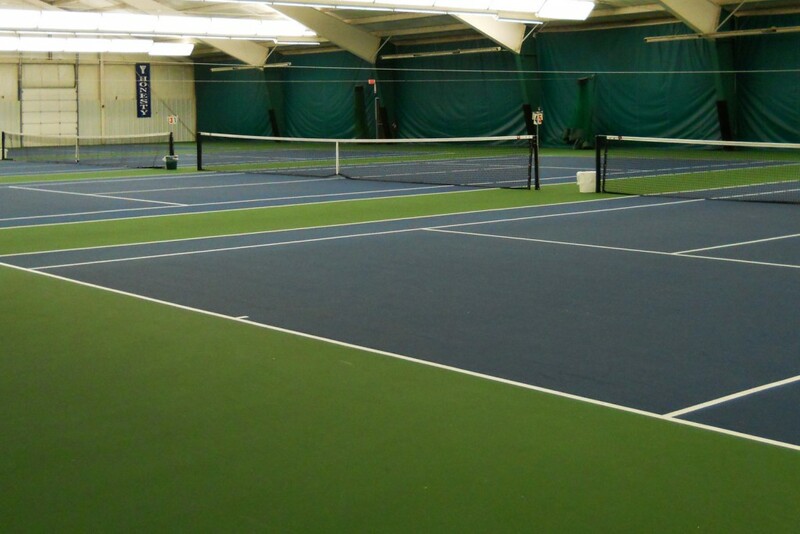 To learn more about upcoming events, enrollment options and more, please visit www.EastlakeClubs.com/athletics/tennis.